Been In Your Job for a While and Thinking You Deserve a Raise? 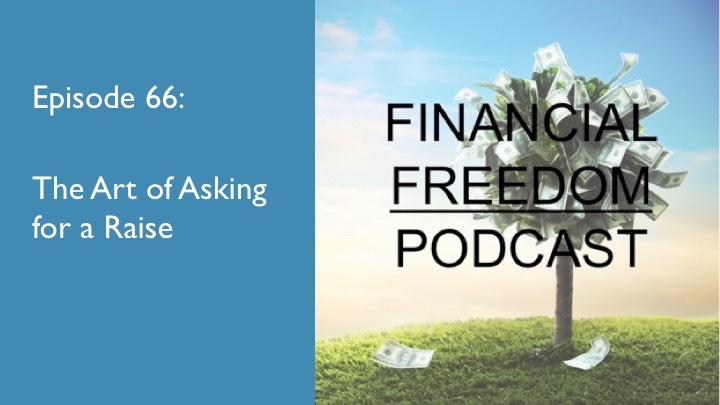 Discover in This Episode What You Need to Know to Determine Your Worth and Justify Your Ask. Increasing income is key to maintaining financial freedom. It not only allows you to pay living expenses that are increasing with inflation, but it also makes saving for retirement and special life events like vacations that much easier. But sometimes the only way to get a raise is to ask, which is never easy to do. That’s why in this episode of the podcast I wanted to talk about some tips and strategies to help you be more effective in making the ask. What do you need to do to prepare and execute a plan to get a raise and be paid what you are worth?